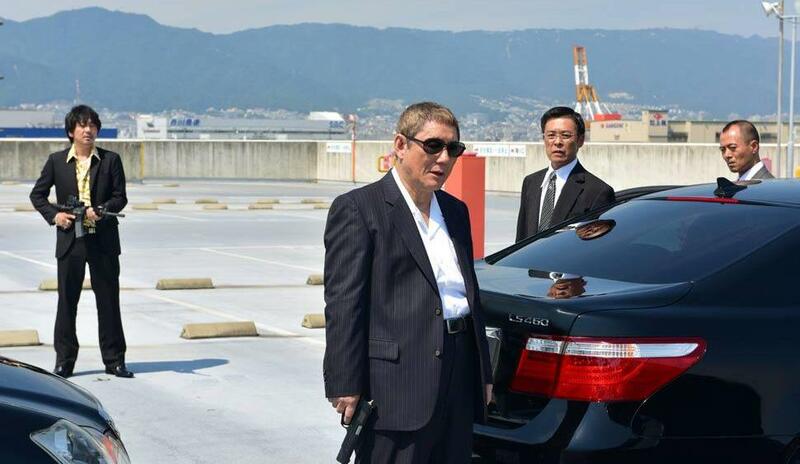 All the betrayal, double-crossing, and action-filled gun battles of Takeshi “Beat” Kitano’s (Hana-Bi) action-filled crime drama Outrage: Way of the Yakuza are back in Outrage Coda, the final chapter of Takeshi Kitano’s acclaimed underworld film series. Five years after surviving the all-out war between the Sanno and Hanabishi crime families, former yakuza boss Otomo (Kitano) now works in South Korea for Mr. Chang, a renowned fixer whose influence extends internationally. But when a relatively minor incident causes tensions to escalate out of control between Chang Enterprises and the Hanabishi, Otomo must return to Japan to settle the score once and for all.